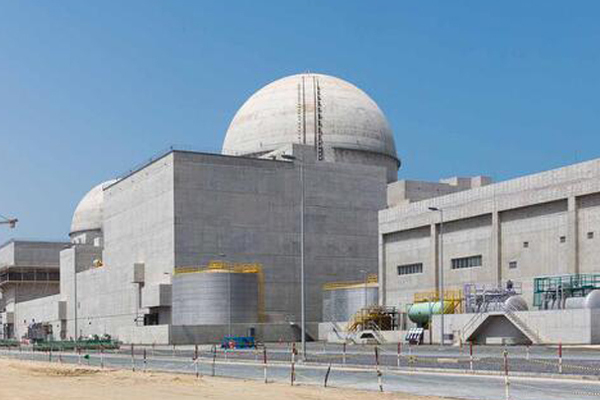 United Arab Emirates Energy Minister Suhail Al-Mazrouei said that the country's nuclear power plant project was slightly delayed. "Nuclear is coming (but) there will be a bit of a delay," he said at an event in Abu Dhabi. He did not provide a timeline.